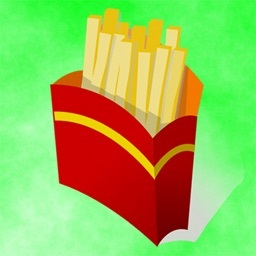 With Food Finder Free, you can get the nearest eating spots to your location. 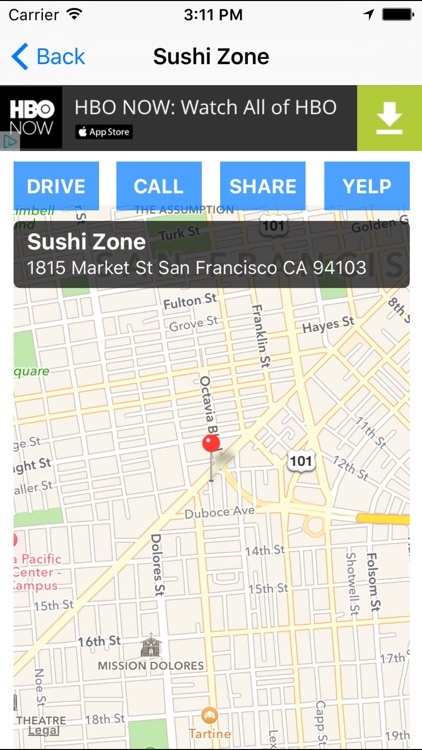 The app plots the restaurant on a map and shows the distance from where you are so that you can get their quickly. Hungry? 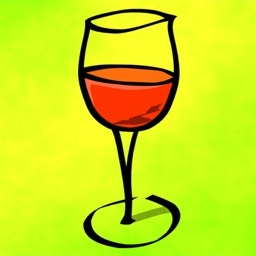 Need to find a great restaurant quickly? 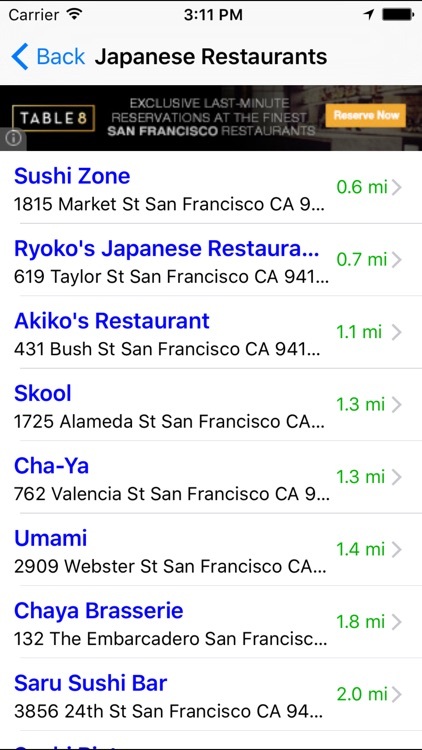 This handy app can help you find delicious food near you quickly and easily. Choose from a wide selection of fast food places or fancy restaurants, pull up a map, and you'll get to enjoy your favorite food in just minutes! 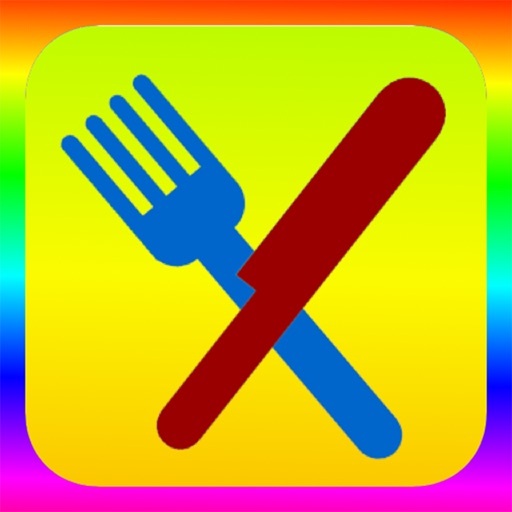 This cool app quickly identifies your location and lets you choose the nearest restaurant of your choice. 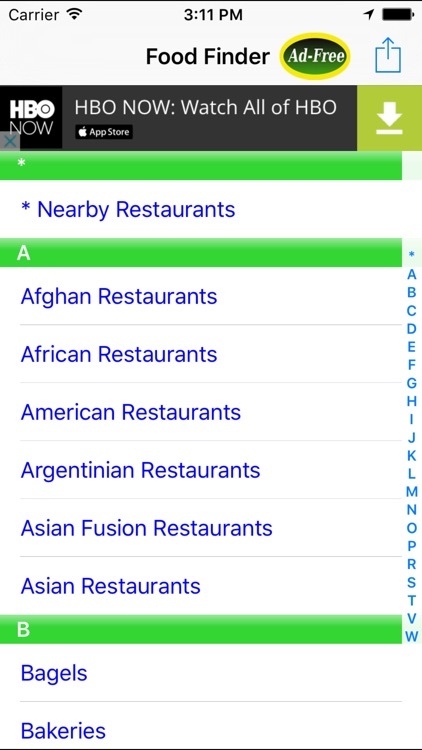 You can scroll alphabetically through the different kinds of restaurants or quickly jump to a letter with an A-Z side panel. When you select a listing, you can see the restaurant's exact location on the map, the address, telephone number, and the distance from where you are. You can call the restaurant directly or share the restaurant information with your friends by SMS, Email or Facebook. 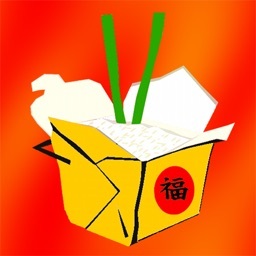 You can also connect to Yelp to learn more about the restaurant, read and write reviews, and see photos! 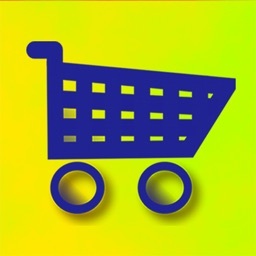 This awesome app also allows you to quickly locate the nearest supermarket, bakery, health food store, ice cream shop, coffee and espresso shop, donut shop, bagel shop, wine bars, live music cafes, among many other fabulous food and drink venues! Legal Disclaimer: Please note that this application provides the information content on an 'as is' and 'as available' basis. No warranty is expressed or implied that the search results of this application are 100% accurate or up-to-date. In no event shall the creator of this application be liable in any manner for any direct, incidental, consequential, indirect or punitive damages arising out of your access, use or inability to use this application, or any errors or omissions in the information on this application. 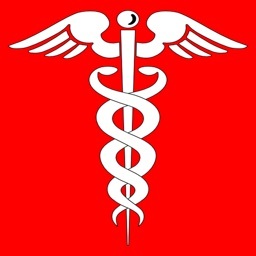 The creator of this application reserves the right at any time and from time to time to add, change, modify, update, or discontinue, temporarily or permanently, this application (or any part thereof) with or without notice. The creator of this application shall not be liable to you or to any third party for any addition, modification, suspension or discontinuance of this application. If you have an iPod touch, keep in mind that it does not have a built-in GPS; therefore, it cannot locate your position accurately.